Junior. Junior ( Betty Boops Nephew) from the Cartoon Series. 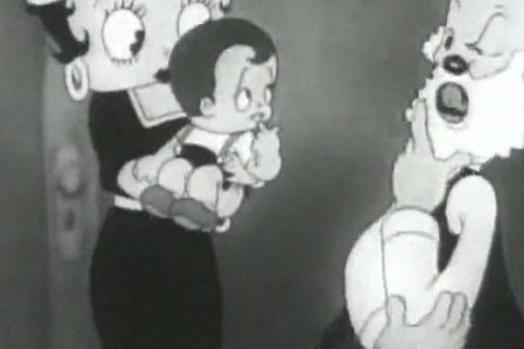 Wallpaper and background images in the Betty Boop club tagged: betty boop junior nephew boy kid cartoonchild baby.